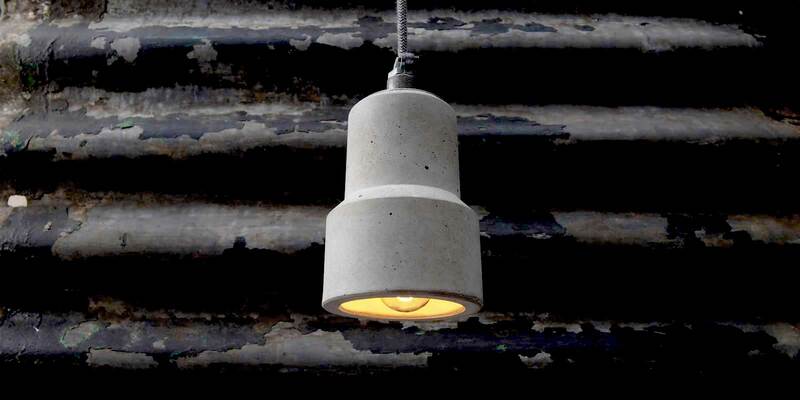 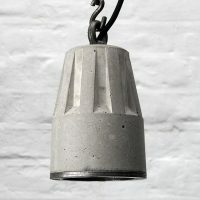 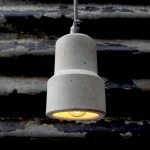 The Lander Brutalist Concrete Light is a minimalist pendant fitting with a hard edged industrial feel. 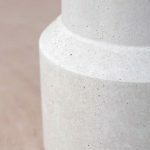 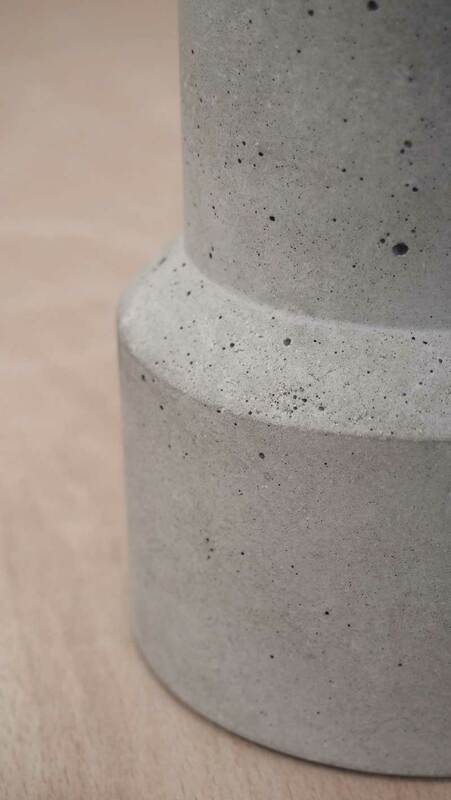 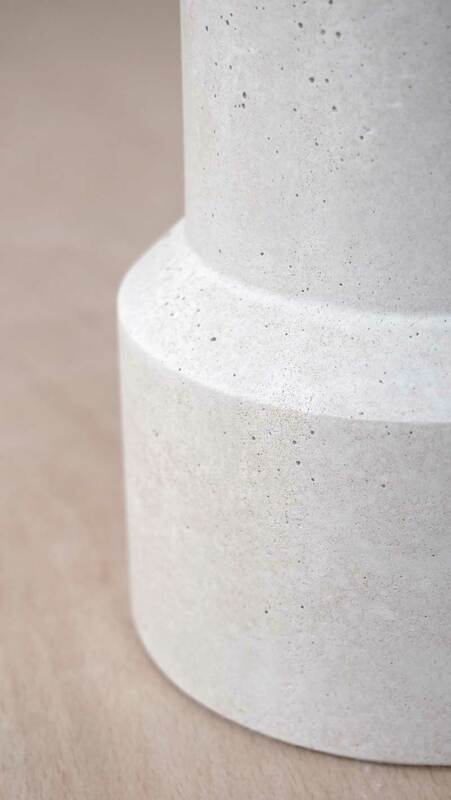 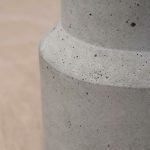 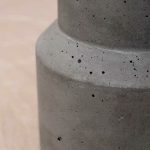 The surface finish is a light grey raw concrete, smooth yet with the classic random blow holes left by air bubbles trapped on the mould surface during the casting process. 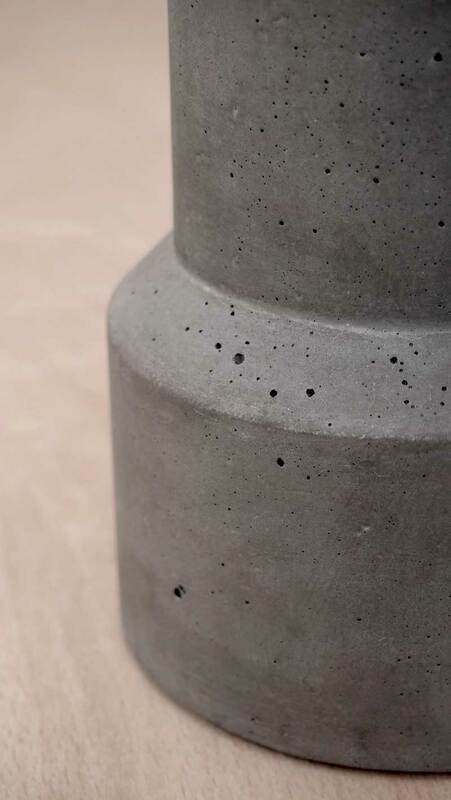 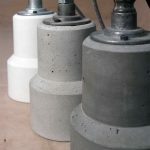 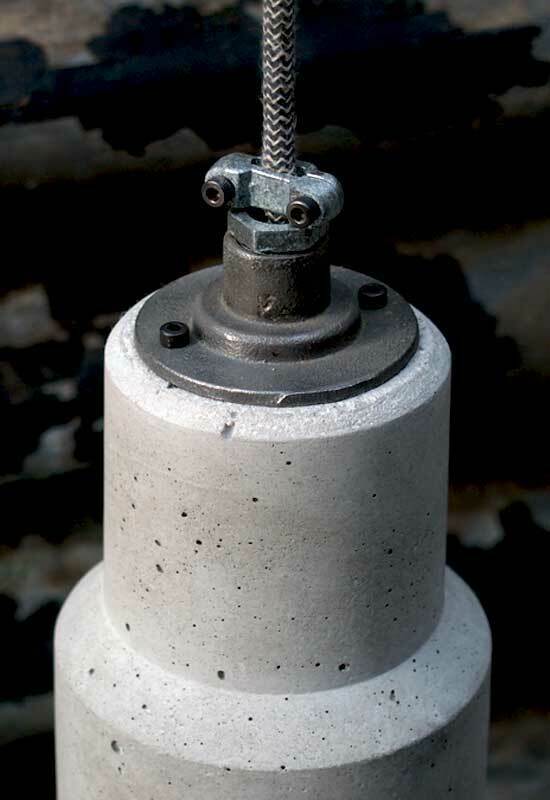 The Lander is cast with my lightweight formula concrete mix that reduces the mass by a third compared to a standard concrete mix, as a result it’s weight is just over 1Kg. 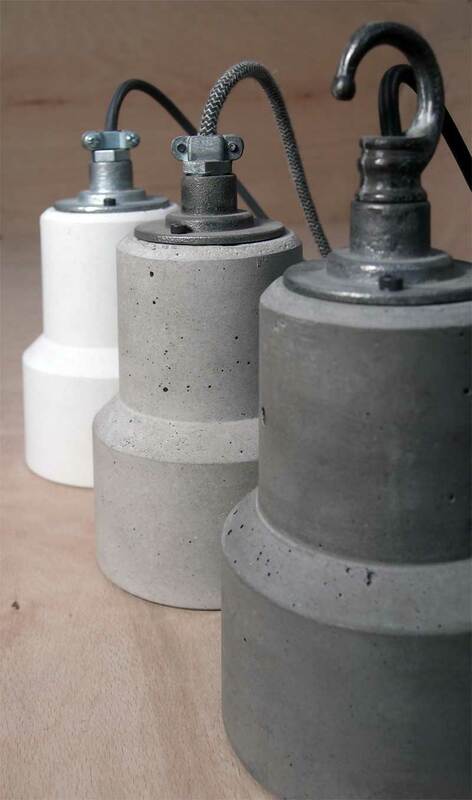 The flex I use has a maximum weight carrying capacity of 2.5Kg. 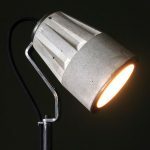 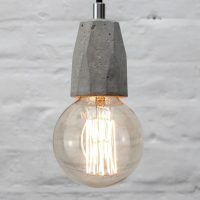 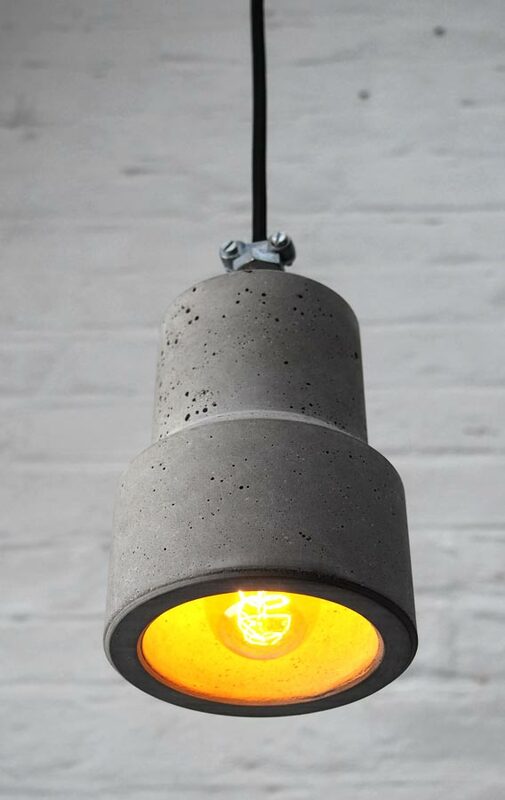 Therefore the lamp can be used without a hanging chain or wire, making it simple to swap your existing pendent light for the Lander Brutalist concrete light. 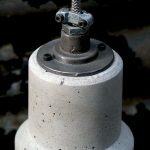 E27 screw fitting porcelain bulb holder, simple cable grip or conduit dome cap and cable clamp fitting, 1M black 6mm 3-core braided flex as standard. 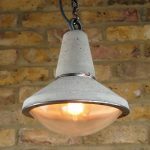 4 flex colours are available: Black braid, Dark Grey braid, light Grey linen covered and Grey linen & Black cotton Zig-Zag covered. 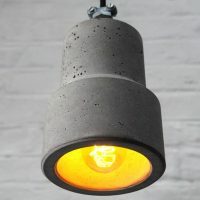 Change the flex colour and length, and add my industrial conduit ceiling rose in the shop page as required.